We will custom design and build the backyard outside kitchen of your dreams. Houston Outdoor Kitchen Pros is the premier contractor for outside kitchen design and construction services in Houston TX. We custom build outside kitchens to seamlessly match the existing aesthetic of your home. We offer free estimates and 100 percent customer satisfaction on all our superior craftsmanship projects. 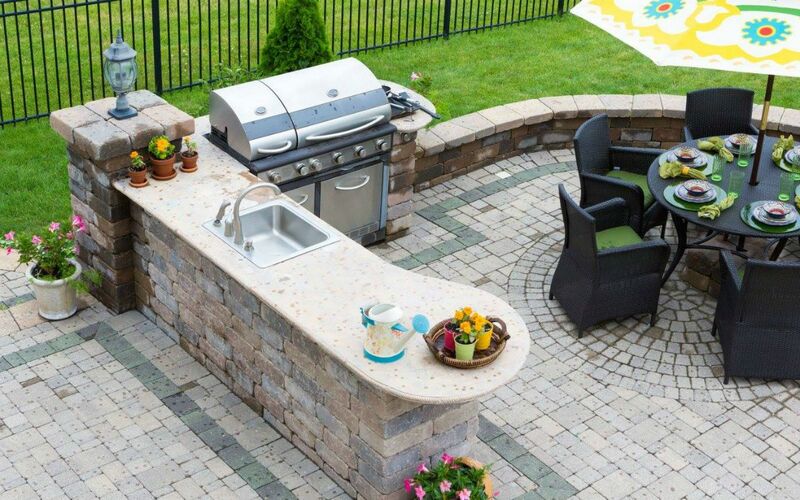 Add beauty and value to your home while enjoying your new outside kitchen design and construction services by Houston Outdoor Kitchen Pros. We can create your dream outside kitchen space today!